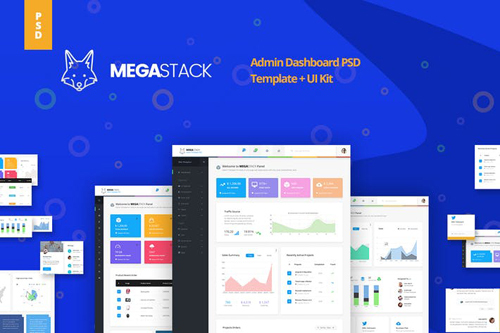 MegaStack admin is flexible, simple, clean & modern template with lots of possibilities. It is a perfect choice for corporate, business and personal usage. You can control the workflow, performance and different indicators. Despite the large amount of functionality in the template, it is simple and easy to use. The interface is created in pleasing color scheme, in material design style. Our package includes 35 PSD files. But that�s not all. Megastack template was built on the 12 column grid (1170px). PSD files contain all necessary popups and tooltips in hidden folders. 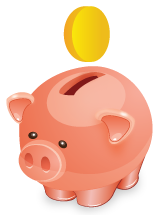 Layers are well organized so it�s easy to customize and use.